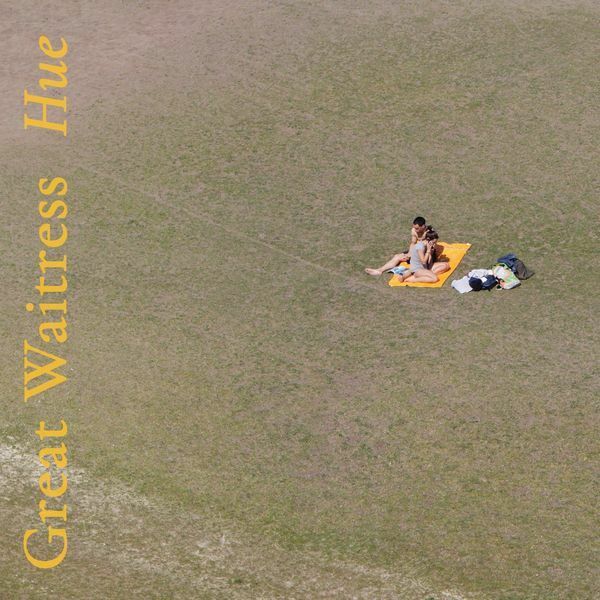 “Another Dark Age: "Presenting the unsettling sound world of Great Waitress’ Hue. Magda Mayas (piano, DE), Monika Brooks (accordion, AU) and Laura Altman (clarinet, AU) release an echt zeit musik LP from a 2014 ABC studio session in Sydney. This forbiddingly beautiful and jagged real-time orchestration brings together extended technique improvisations to conjure a vast sound imagery that shifts from wide, empty pastures to terrifying Schwarzwald isolation and claustrophobia. "First performing in 2009, the trio’s debut album, Lucid (2011), on SplitRec was a dazzling offering on Jim Denley’s institutional imprint. 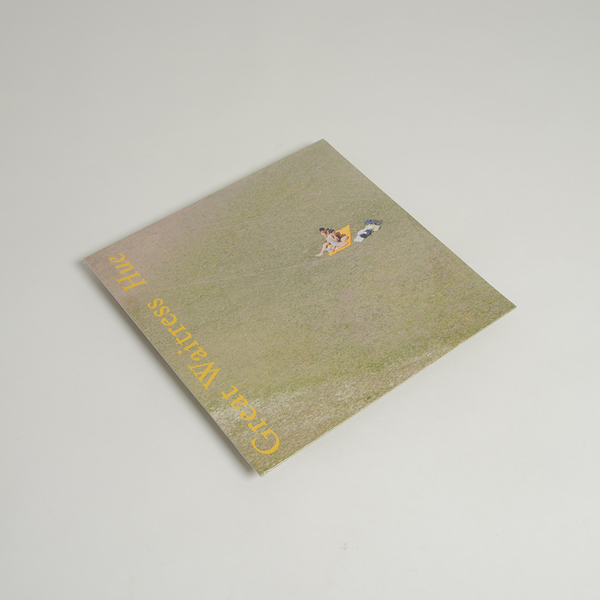 So to was their follow-up, Flock (2013), on Portuguese label, Creative Sources. Hue is a sophisticated distillation of these previous two CD albums and is presented on the vinyl format that Great Waitress has always deserved. "On Hue, free improvisations offer flourishing moments of intensity that give way to shy, tender passages. The deep, textural explorations of each instrument confirm the accomplished musicianship of Mayas, Brooks and Altman and at times the record is so minimal it sounds closer to field recordings. This sparse real-time arrangement shows the performative class and collective listening of this trio, honed over seven years of working together. And Great Waitress is strengthened by a staggering number of collaborations and solo works by its members. Brooks and Altman are affiliated with the improv, avant-garde circus, The Splinter Orchestra, while Altman is also a member of the provocative saxophone ensemble, Prophets (think James Chance meets The Residents). Brooks’ sound art has seen her work across instruments (field recorders, glass, radio) and with figures such as Chris Abrahams (The Necks) and Joe Talia (Oren Ambarchi). 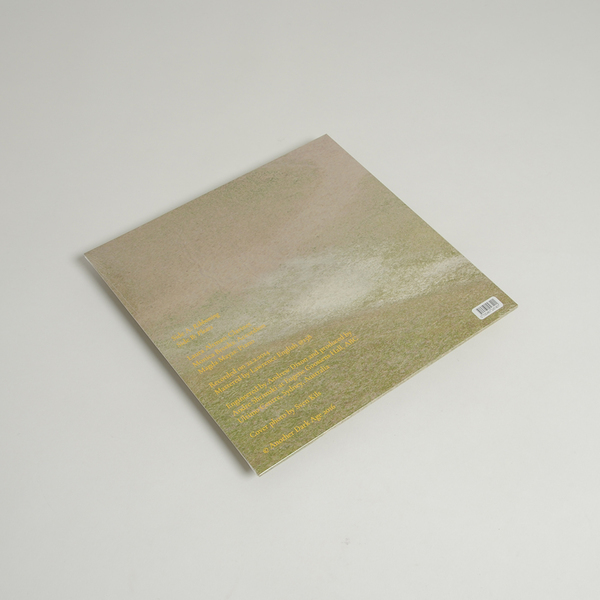 Mayas’ prolific prepared piano work has appeared in both solo and collaborative records and she is also one half of the duo, Spill, with The Necks drummer, Tony Buck. "The wide-reaching influences and technique of each member converge on Hue in a way that makes close listening unavoidable."